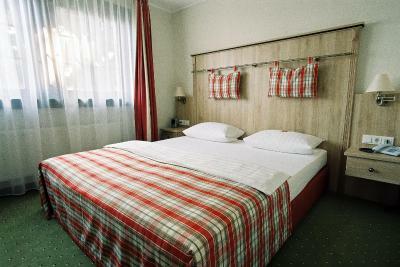 Lock in a great price for Hotel Garni Schick – rated 9.2 by recent guests! Hotel is set back from the main street, so it is quiet at night with the windows left open. 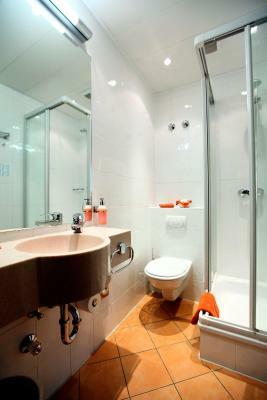 Convenient location with supermarkets and restaurants close by. On-site parking. Friendly staff. Modern bath room. Clean room. Good breakfast buffet. Hostess Bridget was a delight. The manager is very customer oriented. Her breakfast is very nice with many choices. We found the location perfect for our needs. 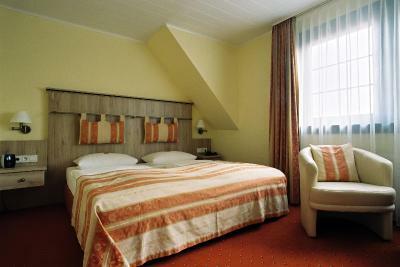 I love this typical German hotel. 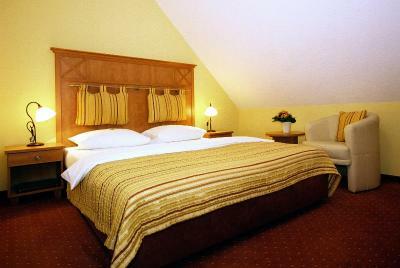 The rooms are clean, the breakfast was outstanding and the staff very friendly. 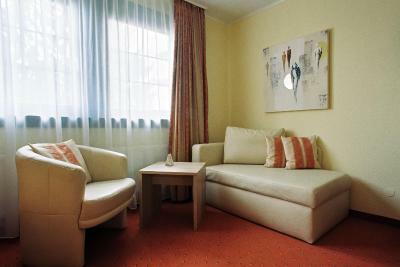 Easy parking and conveniently situated close to Bad Homburg, Frankfurt and the Freeways. Very nice house. Apparently it is not as old as it looks, but the detail is authentic. 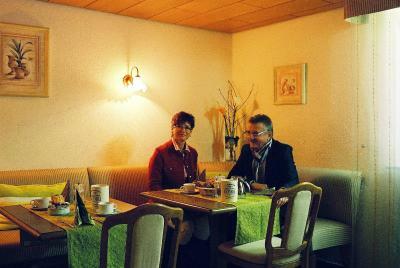 The owner was on "urlaub" ,but her friend recommended eating at a tratoria two doors away. After walking into Bad Homburg to see the old town, we walked back to the restaurant next door. It was excellent. I left a camera on a chair, and later realized it was missing. I ran back to the restaurant, and sure enough, it was there. The owner , whose mom was German and whose father was Italian, had found it and put it in a closet. So the food was not only excellent at the recommended restaurant, but the owners were trustworthy. 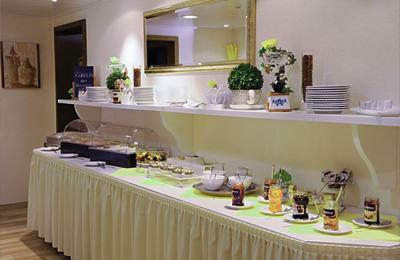 It was clean, provided a good breakfast and has a big silent garden which was very relaxing. 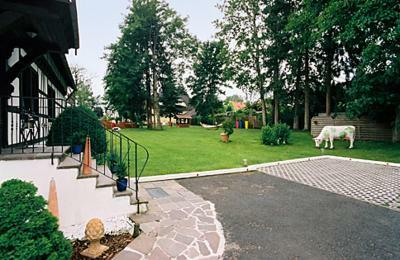 Hotel Garni Schick This rating is a reflection of how the property compares to the industry standard when it comes to price, facilities and services available. It's based on a self-evaluation by the property. Use this rating to help choose your stay! 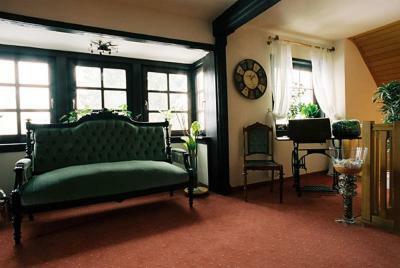 This traditional-style, 3-star hotel in Bad Homburg offers a quiet location and free Wi-Fi. Bad Homburg Castle is only a 15-minute walk away. 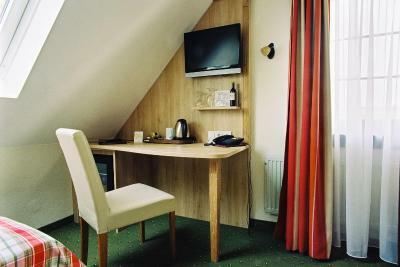 The privately run Hotel Schick has nonsmoking rooms with flat-screen cable TV and a modern bathroom. 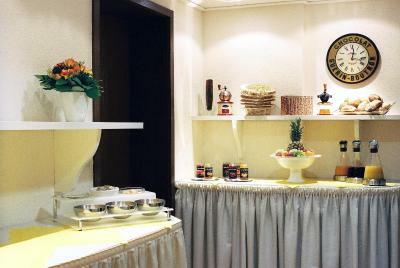 Varied breakfast buffets are available at the Schick. 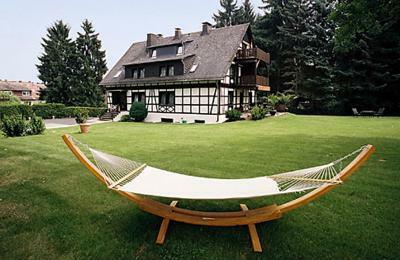 In summer, guests are welcome to relax on the Schick’s terrace or in the sunbathing area. The nearest bus stop is just a 2-minute walk away. 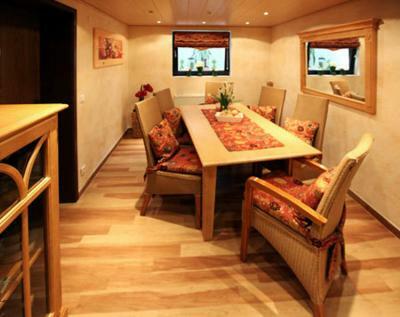 Busses run to Bad Homburg town center and the Kurpark spa gardens in less than 10 minutes. 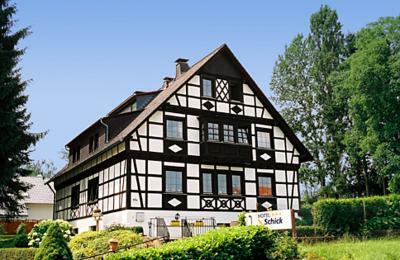 The Hotel Schick is a good base for exploring the Naturpark Hoch-Taunus reserve on foot or by bike. 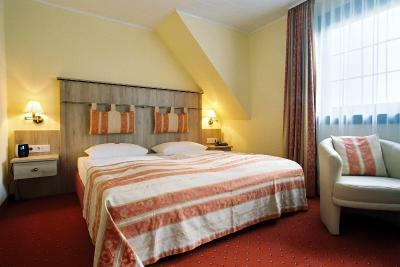 When would you like to stay at Hotel Garni Schick? 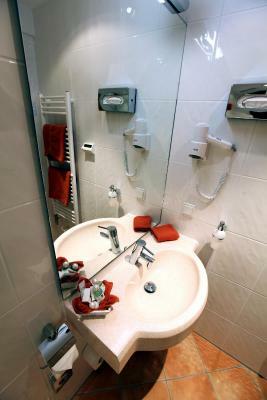 Homelike room with cable TV, a safety deposit box and a private bathroom offering complimentary toiletries. 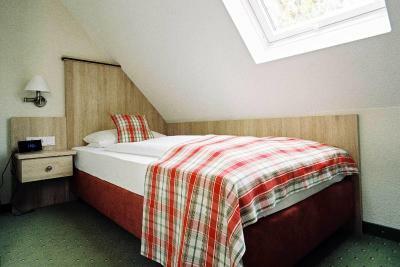 This is a double room for 1 person. House Rules Hotel Garni Schick takes special requests – add in the next step! Hotel Garni Schick accepts these cards and reserves the right to temporarily hold an amount prior to arrival. Guests arriving outside of the reception's opening hours need to contact the property in advance to arrange check-in. Contact details can be found on the booking confirmation. The wifi signal was usually weak during my stay, and would fade out at times, so it was pretty slow internet use. Double room is not that spacious. Not much of a view from the room. On one of four nights days two full days no English speak staff. The beds were too low. There is no Air conditio. 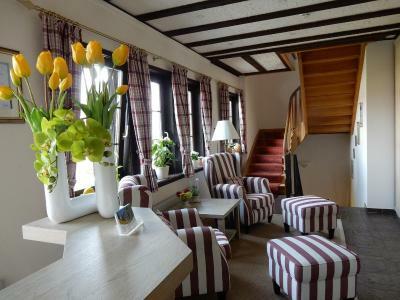 Lovely little Hotel. Very, very clean. Very quiet family run hotel. Excellent breakfast. 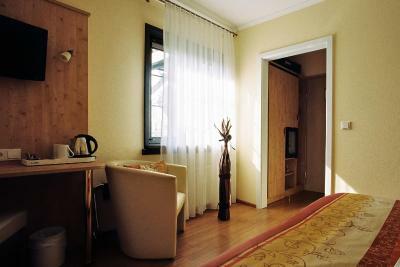 Good size rooms with clean and convenient bathroom. 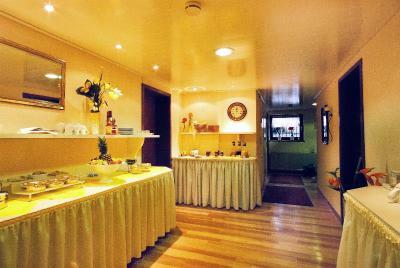 Nice hotel, quite, rooms are clean , breakfast is very good. Nearby there are at least two restaurants - fancy Italian and Pizza+Indian combo. On site parking. This hotel is a clear 10/10. I doubt that anything could be improved still. It was just perfect. Rooms were spacious and cosy, cleanliness was exceptional, internet fast enough to watch netflix, breakfast big for a hotel of this size. Even strawberries in February :) I will definitely return when i'm in the area again. 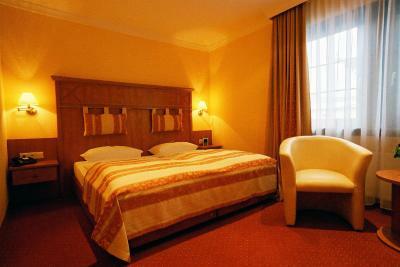 spacious room, comfortable bed, clean, kettle and teamaking facilities in room. Easy off road parking. Delicious breakfast. Staff very obliging when we arrived late and arranged for us to pick up keys from a coded box.